At Mexim, we understand that the results of any construction or renovation project can only be as good as the products used and installed. 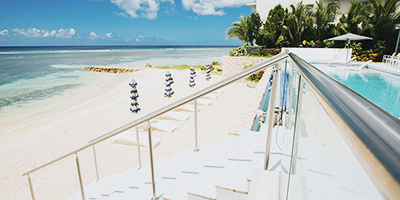 We have developed long-standing relationships with what we believe are the highest-quality brands to meet our high standards as well as the unique weather conditions found in Aruba and the Caribbean. 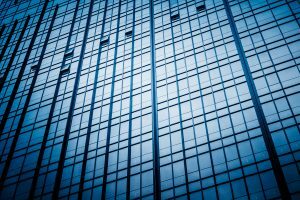 Whatever kind of glass is needed, Mexim either has it or can quickly get it: Frosted, tinted, float, safety, curved, custom-cut and more. Mexim is your custom glass company in Aruba. 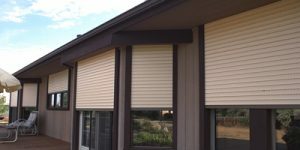 In a tropical climate, doors and windows must keep the cool air in and the hot air out while also providing the optimal mix of functionality and style. 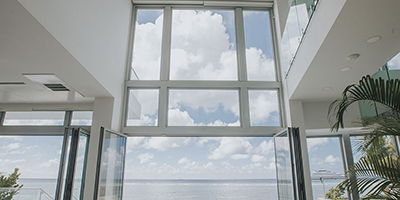 Mexim is your aluminum doors and windows company in Aruba. 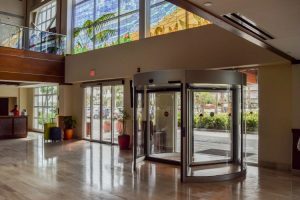 Whether it’s sliding doors or revolving doors, the objective is once again to keep cool air in and hot air out while giving people easy access through a stylish but functional and low-energy door. 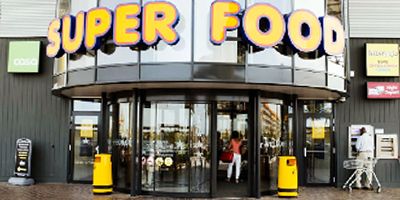 Mexim is your automatic doors company in Aruba. The right railing system can completely transform a space from the mundane to the truly magnificent – it’s the details that count. 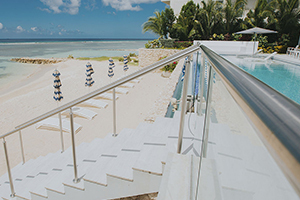 That’s why Mexim is proud to represent the full range of the Q-Railing brand with its stunning variety of materials, components and styles. Roller shutter systems can result in greater comfort and big energy savings in both residential homes and commercial buildings by preventing solar thermal gain through windows. 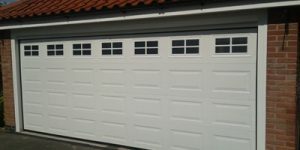 If your beautiful home is missing the finishing touch of an attractive and practical garage door, you’ll be pleased to know that Mexim’s trusted partner who we represent in Aruba and throughout the Caribbean is Dutch company Jan Karssen. Window screens are an important part of keeping insects out of your home while still letting in fresh air when you want it. 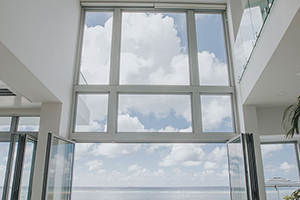 Mexim has chosen Unilux for representation in Aruba and throughout the Caribbean for its high-quality window screens. 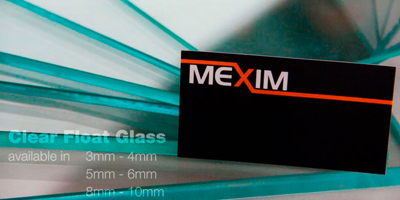 Mexim offers a variety of glass systems from the very best brands from around the world with a special focus on Dutch and European brands. 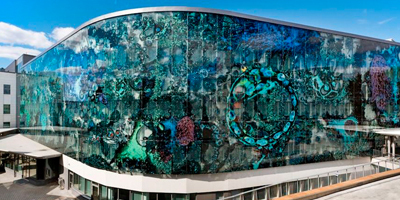 Glass can be used to create building interiors that connect people with the external environment, combining unbroken views of the surrounding areas outside a building. 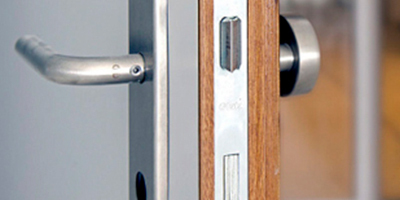 Among the brands we offer are Q-railing, Balink, Market and others. 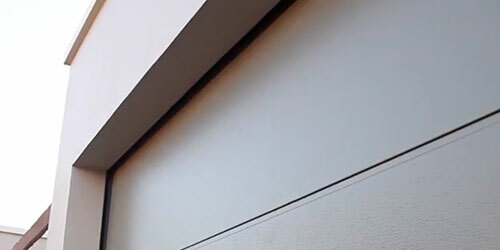 Whether you need interior doors for a residential house, an office building, or for dozens or even hundreds of hotel or resort rooms, Mexim has you covered! Mexim carries wooden doors to meet a wide variety of needs and specifications depending on the setting and desired features.